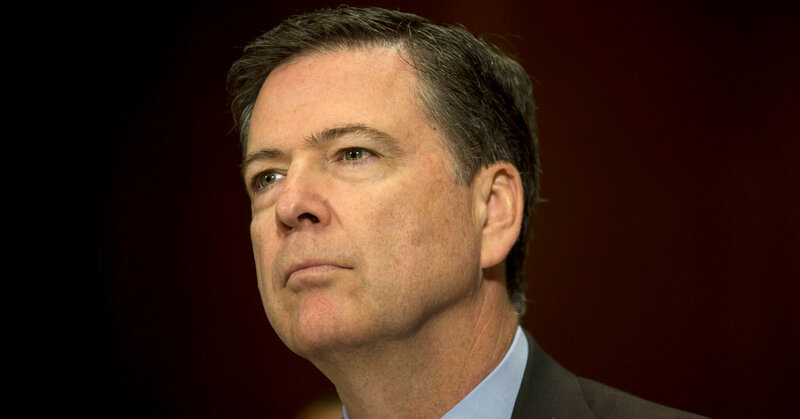 Some of Mr. Comey’s assertions in the interview, and the book, are sure to be assailed by his critics. Among the most damning is that he cannot say for sure whether the president is being blackmailed by the Russians. He offers no proof that there is such blackmail.